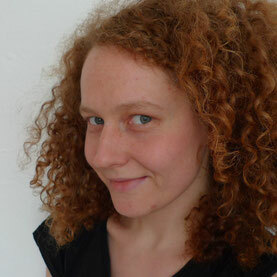 Andrea Schönherr studied Media Design, with a focus on documentary film-making, at the Bauhaus University in Weimar and the Ecole Supérieur des Beaux-Arts in Toulouse. She started her career as an assistant editor at zero one film in Berlin, in this context editing several ARTE productions. As an independent film editor for documentaries, she has worked on several cinema productions, including Foreign (2011) by Miriam Fassbender and Everything We Want (2014) by Beatrice Möller.